Acupuncture works best on those who expect it to work. According to the National Center for Complementary and Integrative Health, evidence suggests that many factors like expectation and belief may play important roles in the beneficial effects of acupuncture. If you’ve tried medication, pharmaceuticals, or other conventional methods of dealing with these issues with no improvement, acupuncture may be the solution. A key component of traditional Chinese medicine, many people find that acupuncture is the alternative treatment they never knew they needed. Many believe that acupuncture restores the body’s natural energy flow – or qi – while others believe that acupuncture stimulates the body’s natural painkillers. Depending on the symptom, both processes can be extremely beneficial. In addition to treatment for the symptoms mentioned above, many believe acupuncture can contribute to the body’s overall well-being and can decrease stress and anxiety. The feeling of peacefulness and relaxation after an acupuncture treatment can be very helpful in treating depression for some patients. More and more people are turning to acupuncture and herbal, natural treatments as we become more educated about chemicals in products (medications, cosmetics) and how they can be harmful to our bodies and the earth around us. A survey by the National Center for Complementary and Alternative Medicine revealed that an estimated 36% of U.S. adults use complementary and alternative medicine (CAM). Acupuncture and oriental medicine in particular have become increasingly popular over the past 25 years. In addition to treatment for pain, more and more people are turning to acupuncture for cosmetic benefits. Acupuncture increases the circulation in your skin, which can lead to better skin tone, facial rejuvenation and the lifting of baggy skin around the eyes. 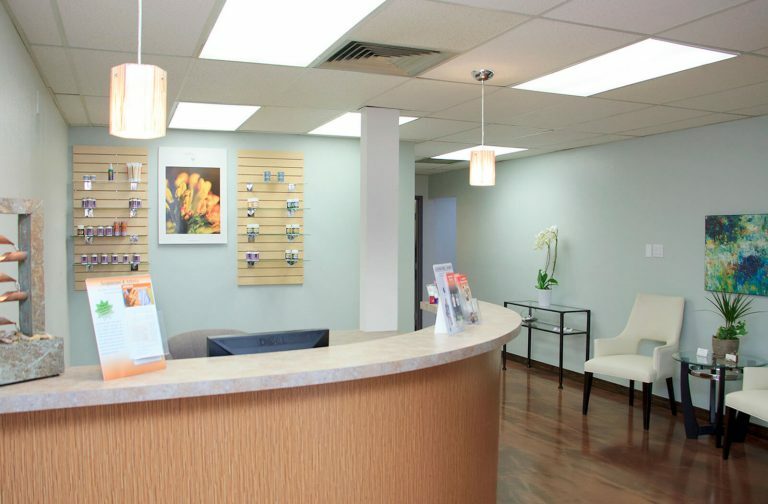 Unlike other cosmetic treatments and fillers, cosmetic acupuncture is completely free and clear of all chemicals. This can be a huge advantage for those who have had bad reactions to chemical treatments or cosmetics. Plus, cosmetic acupuncture is much cheaper than injectables, fillers or plastic surgery. If you’ve recently suffered a sports injury, trauma or auto accident, acupuncture may be beneficial for you. Acupuncture can be used to treat chronic pain or discomfort associated with a car crash or traumatic accident. Acupuncture may be helpful in that it can relieve the pain from the release of endorphins, as well as evoke a general sense of relaxation and happiness after treatment. Some people also experience a boost of energy after a treatment. Both feelings could help cope with the recent emotional damage of the accident or trauma that occured. Being in a state of relaxation with a clear mind can make it easier to move on and accept what has happened, and harder to dwell on the negatives. A boost of energy may make it easier to deal with things that you might not have the energy to deal with otherwise. According to the National Center for Complementary and Integrative Health, studies have shown that acupuncture may relieve several types of chronic pain such as lower back, neck and knee pain, and may help reduce tension headaches and migraines. A 2012 study showed that actual acupuncture was more effective in reducing headache severity than either no acupuncture or simulated acupuncture. A similar analysis done in 2012 on participants with back and neck pain also revealed acupuncture was more effective in reducing symptoms than no or simulated acupuncture. In addition, in 2007 the American Pain Society and the American College of Physicians issued clinical practice guidelines recommending acupuncture as an alternative approach for physicians to consider when patients don’t respond to self-care (rest, heat/ice and taking pain medications). There are little known side effects or complications from acupuncture. This means you can have your weekly acupuncture treatment (about 30 minutes) and then go on with your day immediately after. Acupuncture doesn’t require any downtime after treatments, and there is no soreness or impairment after. Initial acupuncture evaluations and treatment may take up to 60 minutes for the doctor to determine the type of treatment that will help the most. After the initial appointment, treatments are about a half hour and usually take one to two treatments a week for it to be effective. Some cosmetic acupuncture treatments have long lasting effects that can last for years, so it may only be necessary to receive smaller treatments periodically every few months, if needed.